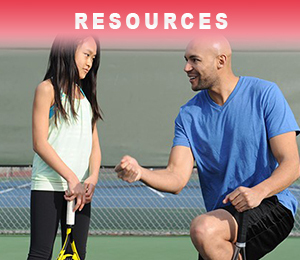 for the 2018 Arthur Ashe Kids Day. All expense paid trip to the Winston-Salem Open to experience the inner workings of a professional tennis tournament and interact with the players. 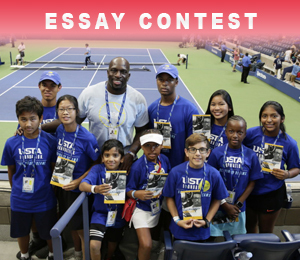 To be eligible, you must submit an essay for the USTA Foundation NJTL Essay Contest.One winner from each state will be chosen from those contestants that did not win the National trip to New York. 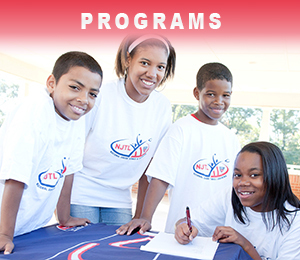 Financial assistance to attend summer camp for NJTL participants who exemplify strong values and personal character. 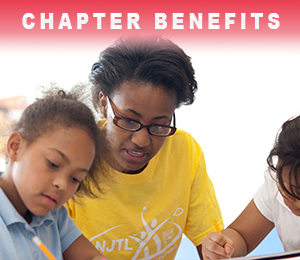 We also have funding to start or expand an NJTL Program or Chapter. Click here to apply.